Link to @Independent Tweet people stage largest protest in UK history for the return of the Brexit process to The People. Love the meme. Truth. 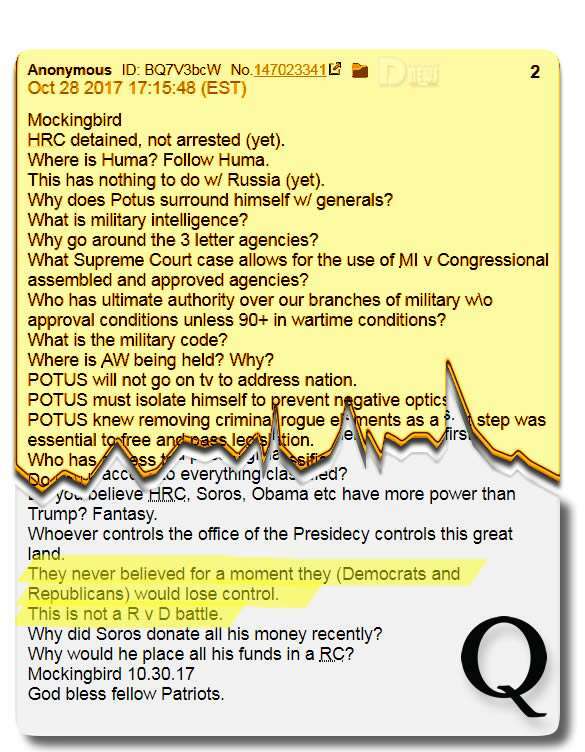 Recall the truth bombs Q dropped last year re slavery and the democrat party. 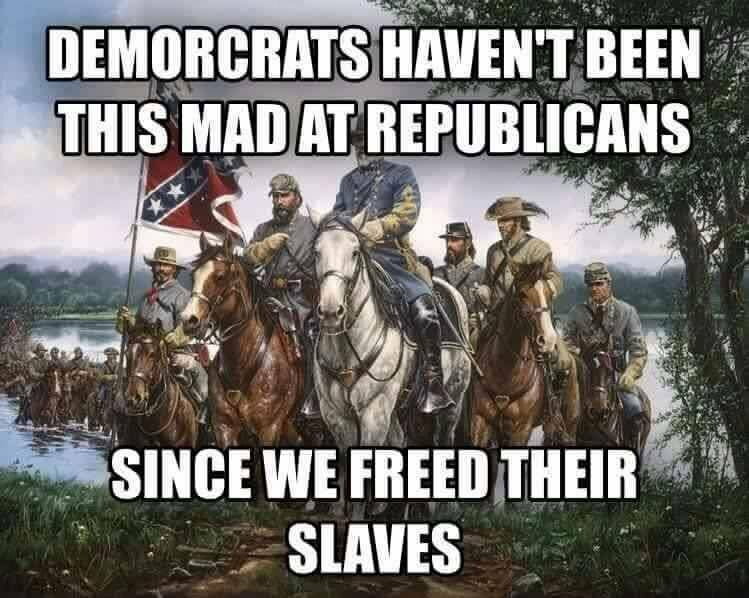 The Dems were the party of the KKK amd slavery. 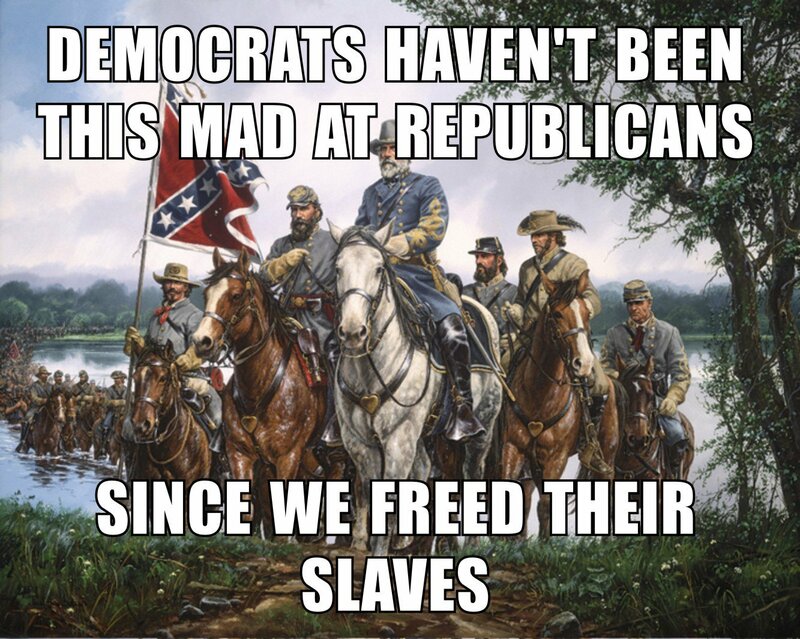 Repubs and Abe Lincoln freed the slaves. Think civil rights of the 1950s & 60s. Who opposed? Dems. Anon replies to “MY TURN” meme > Mueller report done > DECLAS > OIG reports re: FISA abuses and Clinton emails. [They] used POTUS’ kids as shields with fake perjury charges. Anon puts in their 2 cents as related to last drop. Clip from @DineshDSouza’s movie, ‘Hillary’s America’ explains the big lie re: how parties allegedly switched places and it was D’s, not R’s who cared about black people. The Dems can attempt to run but they can’t hide. 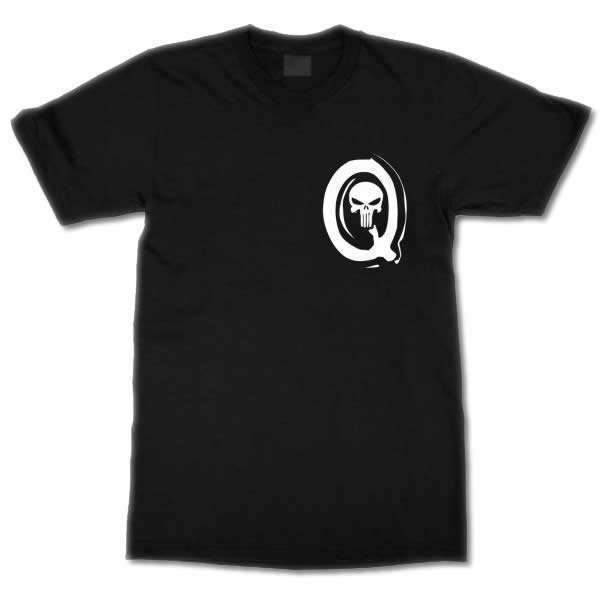 I think Q may be referring to the @Comey tweet from earlier today. I posted about that earlier. It appears he’s telling his cabal friends now is the time to run and hide. Notice how he’s facing the ocean. Also someone pointed out earlier in the comments to my post the “N” on his shoe. Is he telling the Cabal to go hide out in New Zealand? Possibly. Geologic time defined below. He may be giving signal for attacks as well. This entry was posted in Uncategorized and tagged Disclosure News Italia, love, March 24, QAnon. Bookmark the permalink.